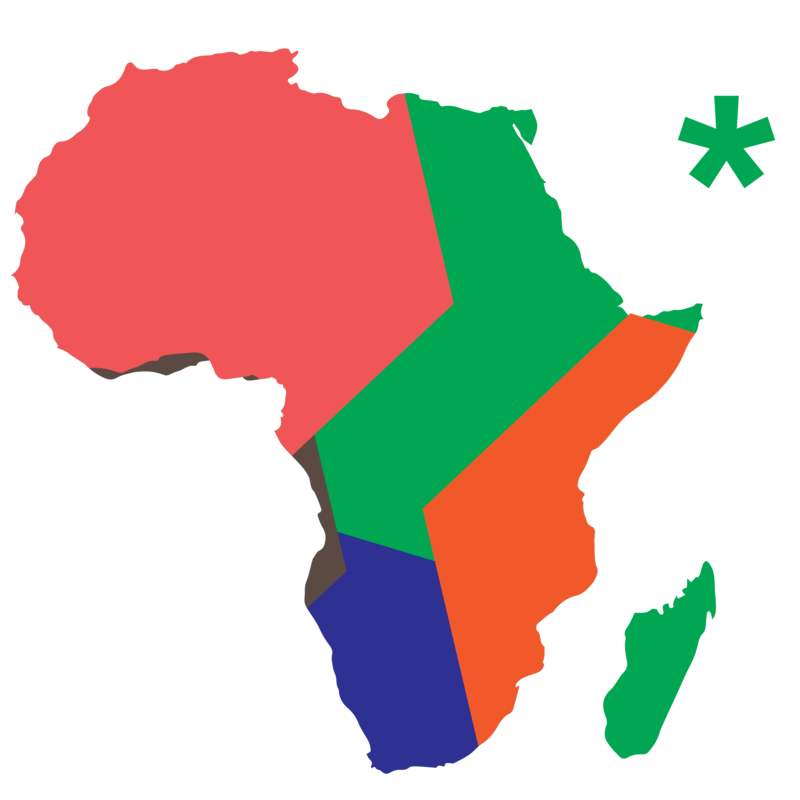 The Afrikstart team has released their observations on the African crowdfunding arena, and in their estimation US$126.9 million was raised for crowdfunded projects in 2015 – both through African platforms, and foreign platforms funding African projects. The data finds 57 crowdfunding platforms based in Africa, with South Africa leading the way with 21 platforms; followed by Nigeria with nine; and Egypt in third place with five. However, only US$32.3 million of the total funds were raised on African platforms, Afrikstart claims; with US$94.6 million raised on international platforms in the form of donations and loans. Of the African platforms, Afrikstart claims South Africa’s were most effective, raising US$30.8 million; followed by Egyptian platforms which raised US$842,000; and in third place Nigeria, where local crowdfunding platforms raised US$314,445. Funds were mostly raised in the form of donations (37 per cent of funds) or on an equity-basis (33 per cent); with rewards-based fundraising, peer-to-peer, and hybrid models all taking on smaller roles, Afrikstart claims. “Entrepreneurs across Africa have jumped on the crowdfunding wagon, with the clear objective to democratise access to financing in Africa,” Afrikstart says. The “more pressing” challenge, is the fact that crowdfunding platforms in Africa operate in a “business environment with no legal and regulatory frameworks” to govern crowdfunding. In addition, Afrikstart cites the low levels of awareness as a hindering factor to the expansion of crowdfunding on the continent.